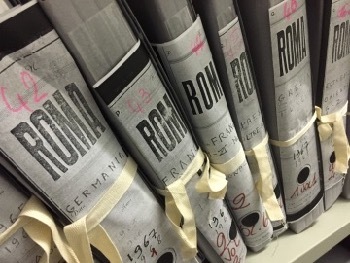 This AHRC-funded project brings together a core group of researchers with established expertise in different aspects of the film industry to examine the way Italian producers shaped global film production and distribution between the late 1940s and the mid-1970s. It explores a wide range of business practices and the domestic and international contexts in which these developed. The practices in question played a crucial role in building international markets for Italian films and creating production and distribution strategies which turned Italian cinema into a global force. They set a vital precedent for other emerging national cinemas in Europe and the world. The importance of producers has not been recognised in conventional scholarship and therefore the activities of these key players have been inadequately investigated and analysed. Project research will establish what their goals were, how they operated to achieve those goals, and what conditioning factors framed their activities. 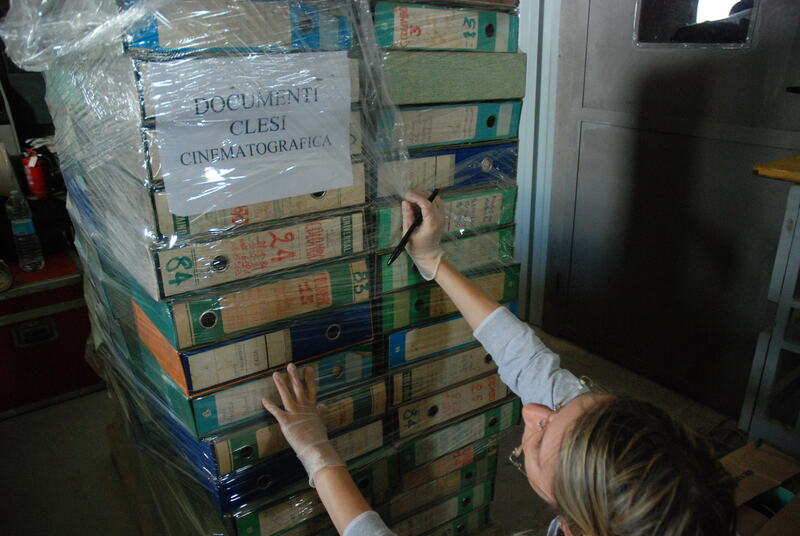 The papers of several major producers from the most successful period of the Italian cinema and of the main industry association have recently become available for study, providing a unique opportunity to investigate hitherto obscure practices and to research a particular production culture in unprecedented depth. The project will produce a range of outputs that will reinterpret the history of postwar Italian cinema and benefit both present and future scholars and those interested in Italian and international film culture more generally, as well as sectors of the cinema industry itself.